Next story Receipts 1.9.2 – Smart document collection. Previous story Assassin’s Creed v06.3305 – An action-adventure stealth video game. 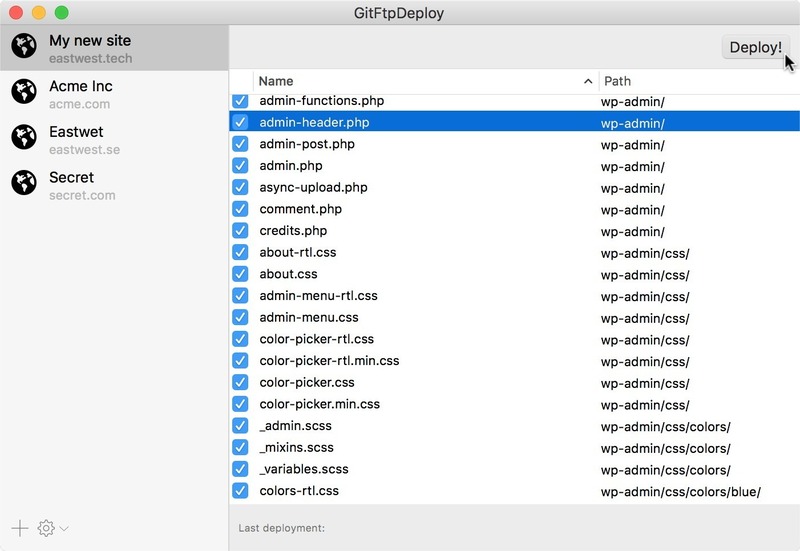 Tower 1.4.15 – Comprehensive frontend for Git version control software.